It all started here. 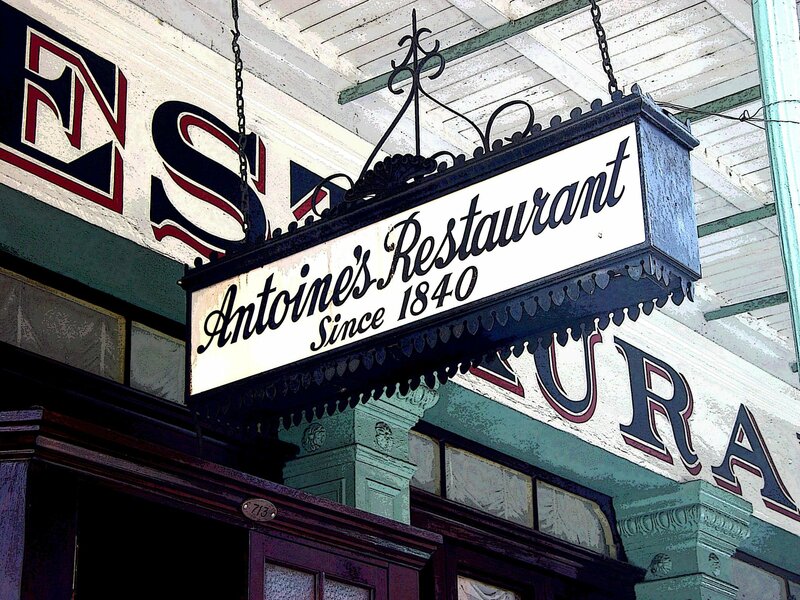 Antoine’s Restaurant has a 174 year-old legacy and is still owned and operated by fifth generation relatives of the original founder, Antoine Alciatore. 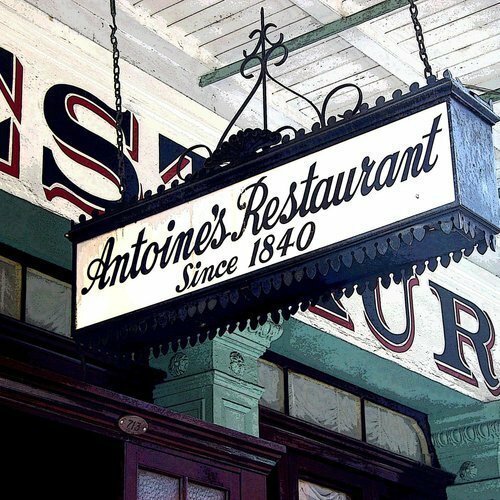 The world-renowned French-Creole cuisine, impeccable service & unique atmosphere have combined to create an unmatched dining experience in New Orleans since 1840.